It's my Birthday, and my Fellow Writer Friends and I are having an Epic Sale! 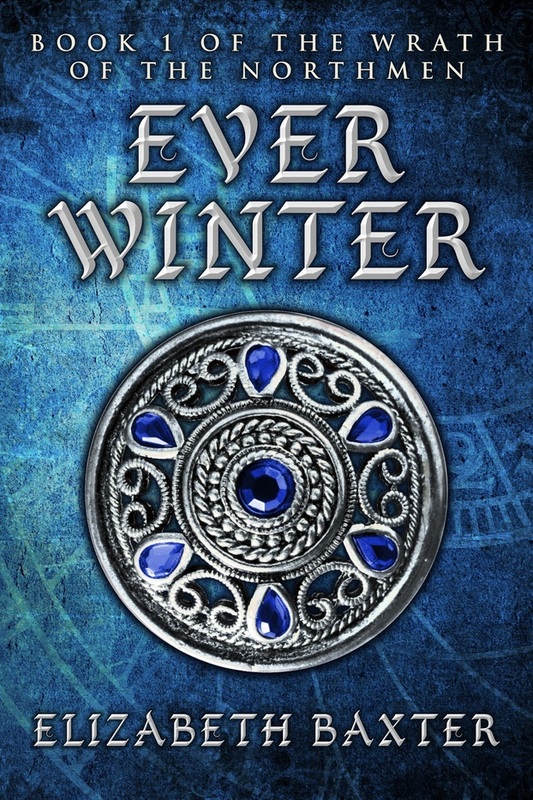 Love The Game of Thrones, or The Lord of the Rings, or Kushiel's Legacy, or The Wheel of Time? Want more like it? 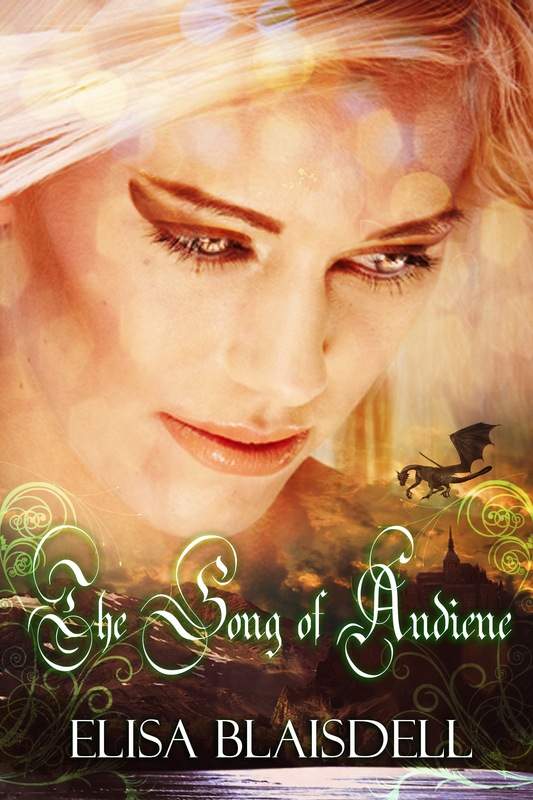 Epic Fantasy Lovers! Tell everyone you know! Share this Ebook Sale Party! In a world without color, illuminated by a silver sun, while darkness rises to consume a decadent great city of dreams and gods, a warrior woman fights for one man unto death... Meanwhile, another is willing to die for her. 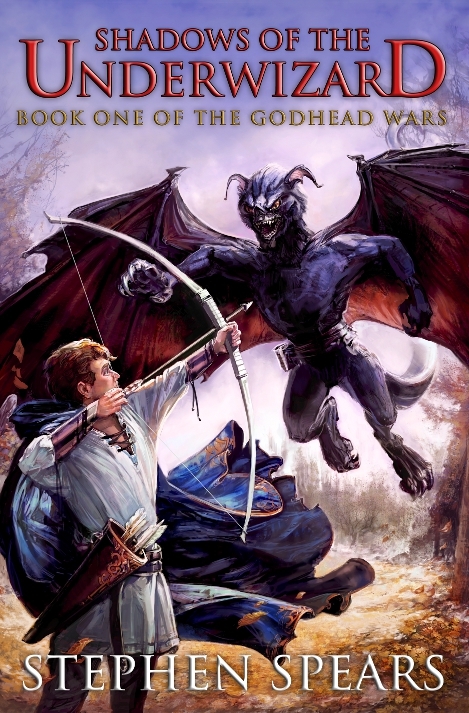 The Affliction, adepts & fantastic creatures make the world of Khatenia fatal to many. 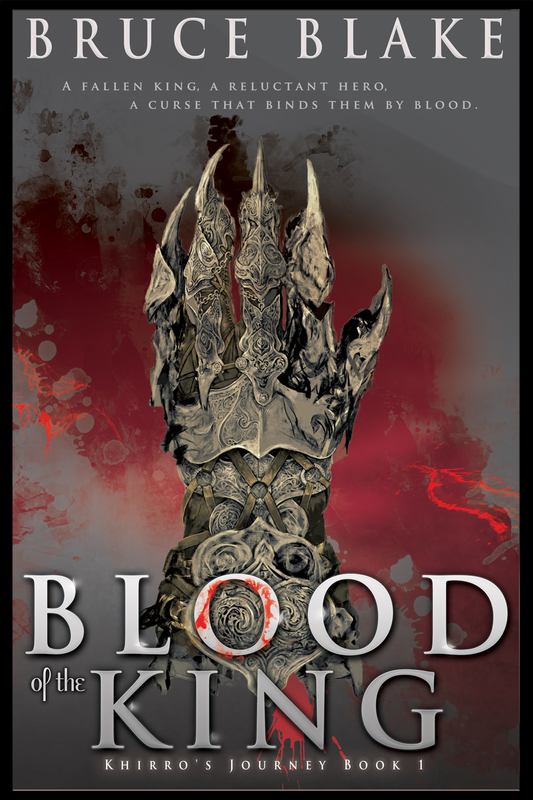 Keeping alive is something Lange of Arenes has taken for granted until fate sends him & his companions against the brutal forces of power-hungry adept Thalizar. 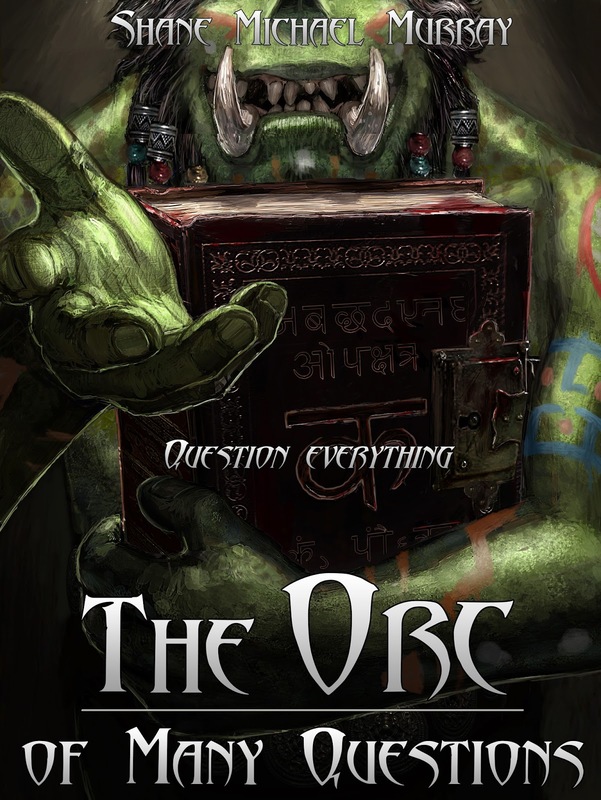 Orcs don't like questions. Everybody with a brain knows that. Orc tribes save their strength for fighting, not thinking. 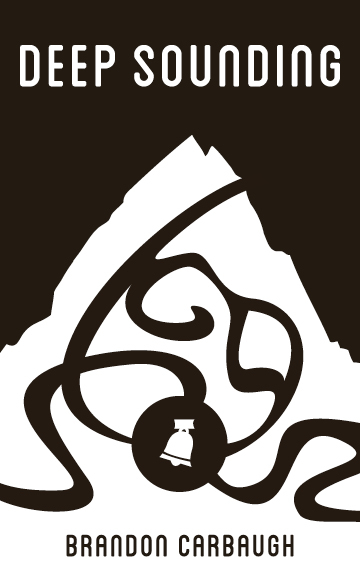 They survive by raiding the lands of weaker races, repeating it year after year to offer tribute to the masters of their mountain home. Life on Firebrand Peak is short and nasty. Death comes quickly and the fallen are soon forgotten. Generations pass, yet the tribe remains brutally the same. Until one little orc starts asking too many questions. A mage finds his magic, a leader finds her strength, a hero finds his courage. A storm is coming. The sky darkens. Wind howls. Thunder rocks the land. 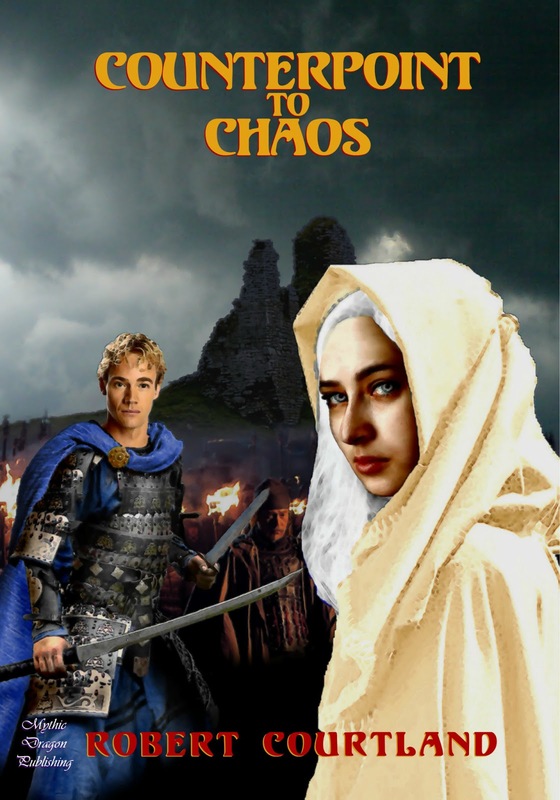 The world of Athora is in grave danger. The empire that ruled the world is crumbling, and darkness is falling. In the shadow of Rome's fall, the land of Britannia is divided and bleeding. 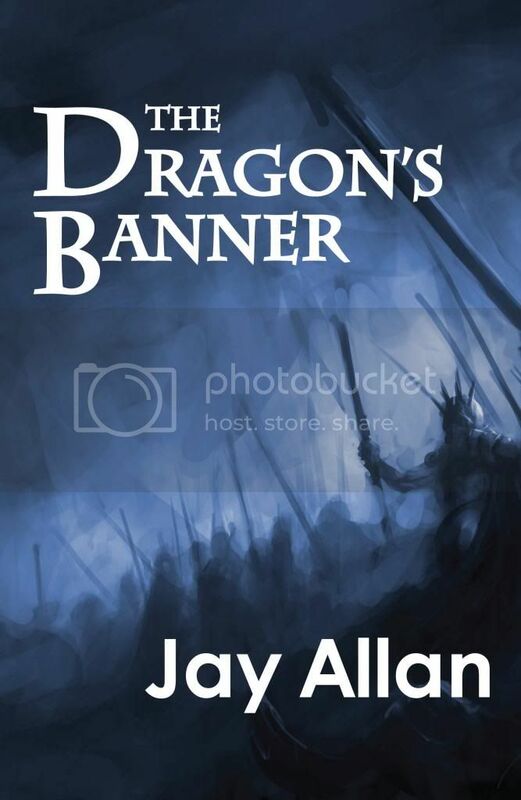 Uther Pendragon and his allies journey to the heart of the dying empire and forge a fragile alliance, the last hope to preserve the fading light of civilization. As a child, Andiene saw her family slaughtered. Now, taught forbidden magic by a dragon, she must decide whether to use it to gain revenge, or turn away from it to find love. 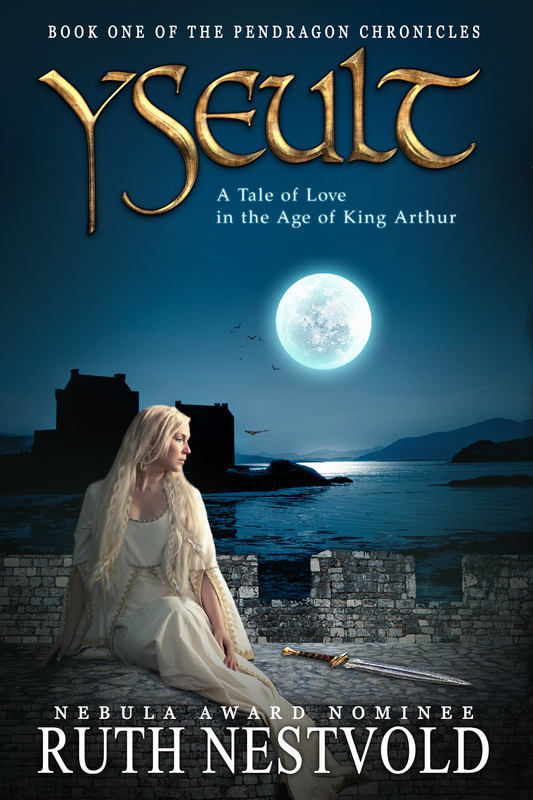 Yseult is a retelling of the tragic tale of Tristan and Isolde, a story older than Romeo and Juliet or Lancelot and Guinevere; an Arthurian romance with roots going back far into the realm of legend, and the undying tales of King Arthur. The streets of the city of Bond boil with discontent after the departure of an underworld boss. Criminals and low-level politicians alike conspire, their initial goal to remove Kron Darkbow, who has become a symbol on the streets. Only Kron is not one to go down without a fight. 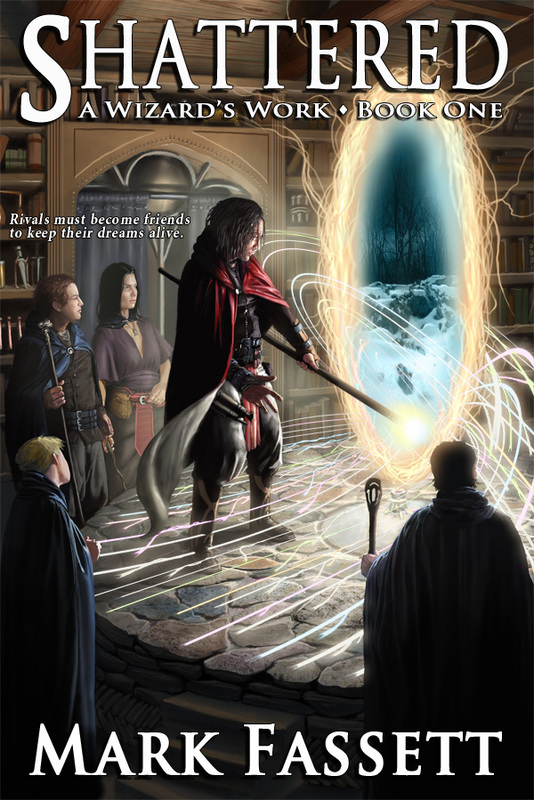 Lord Adept Ryel Mirai leaves the great Art-citadel Markul to rediscover the long-lost spell that will release his mentor from the wraithworld of the Void, but a malignant sorcerer likewise imprisoned has enlisted the aid of Ryel's strongest rival to find the spell first. Amid dangers, joys and temptations, Ryel encounters unlikely allies and unforeseen enemies, and learns that he may well gain all that he wishes...although perhaps not as he wished it. 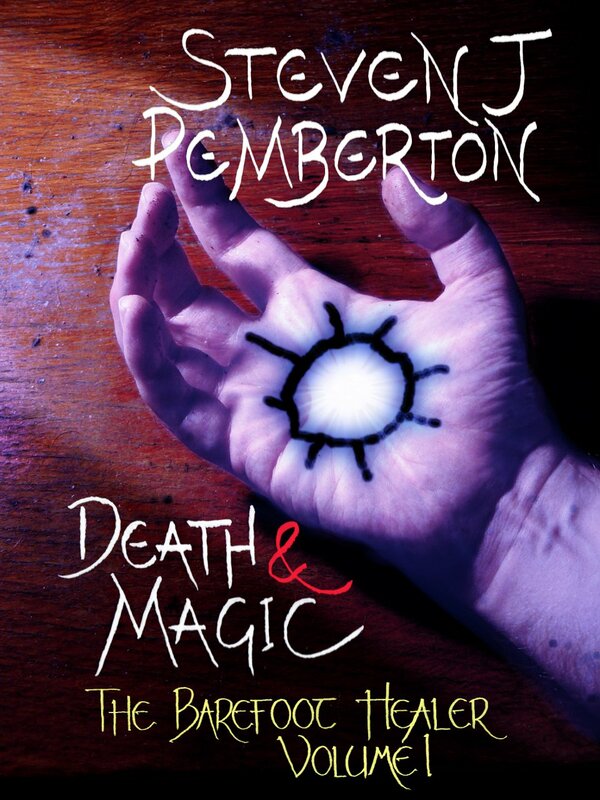 A murder mystery set in a school for wizards. There's evil in the dark and the residents are unprepared. But when a team of eclectic strangers come together, there's the chance to finally unravel an ancient mystery and save more lives from being lost. The scales are tipped. Magic and science can't exist in harmony. 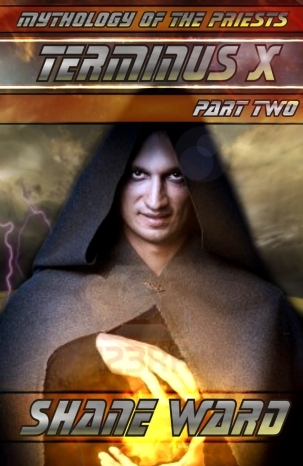 But as old powers awaken, a young man must master both to save all he loves from destruction. Separated when their home is laid waste by an elemental attack, Aaron and Shanna individually learn of the Fifth Element. 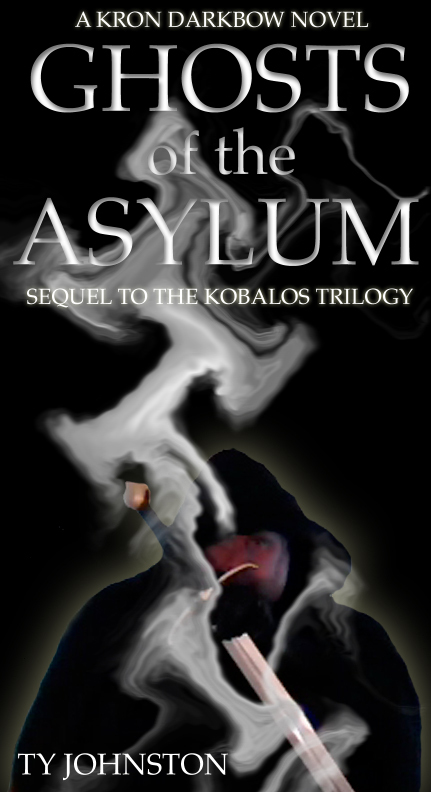 Its mystery draws them back together and into a final confrontation not as allies, but as adversaries. 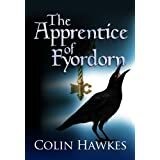 Having fallen victim to a family tragedy, a young woman is saved by and apprentices under a necromancer with a hidden agenda. 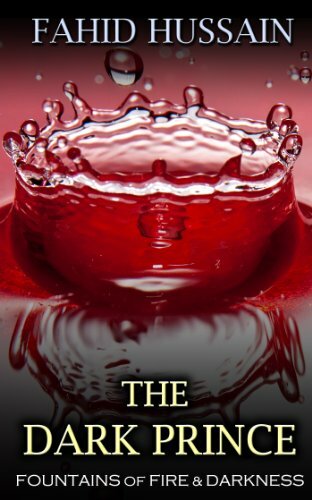 A gothic fantasy novella by R.M. Prioleau. As four runaways on the cusp of adulthood bristle at their homeland's restrictions, they are pursued by agents both otherworldly and all too human. 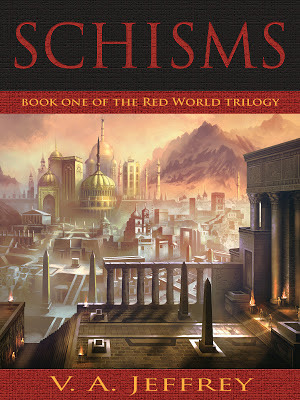 Along the way, as portents spell the return of ancient magics and forgotten monstrosities, they find themselves thrust into the chaos of prophecy, schisms, and war. A world of magic sits on the brink of chaos. The prophesy of the Chanai promises salvation, but the two chosen to fulfill it are not what anyone expected. 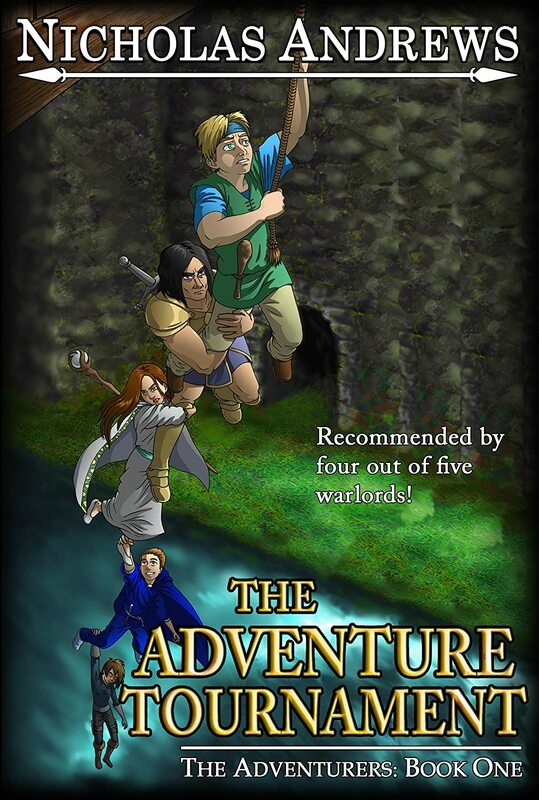 Four apprentice wizards race to find their master after he disappears through a portal. The kingdom of Somerlie has been in the grip of the evil overlord Tashtalon for 500 years. 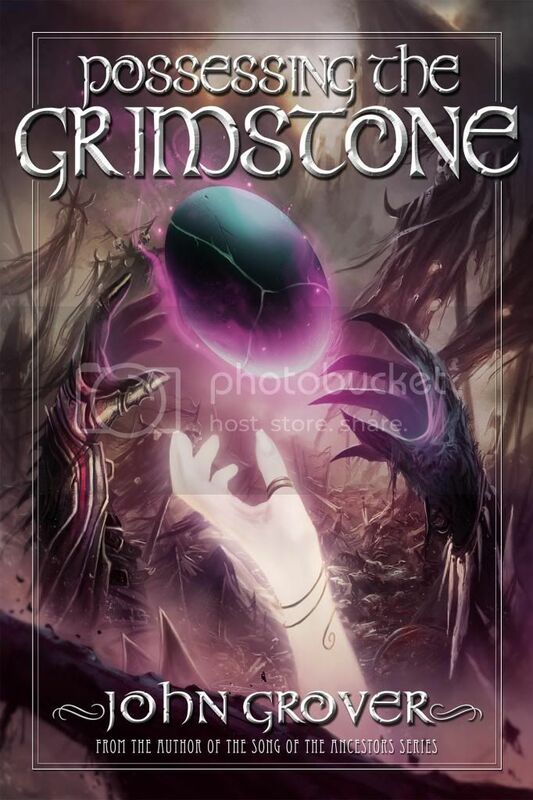 Gill thought this could not be changed, until strange events point her to the only thing that can defeat Tashtalon�a magical weapon called the Sword of Queens. Ancient Knights with noble ideals come face to face with the real world when one of their finest goes astray in 21st America. 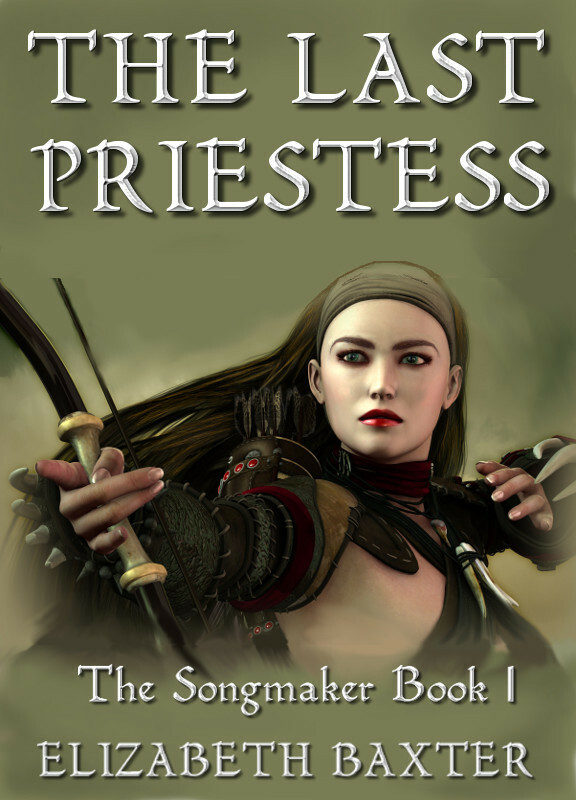 A bitter priestess, a tortured mage, and a threat that could destroy their world. Only these two can stop it. But can they learn to trust themselves and each other? This is the tale of a skeletal warrior with no name and no future, raised from the dead to serve only one purposeto fight and die on the front lines of battle. This is all he has known for centuries, but all that's about to change. 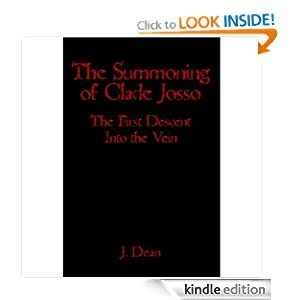 For he will come face-to-face with the Dark Lord's greatest enemy, a young witch named Kora. As the leader of the rebellion, she is the very person he has been sent to kill. And yet, she will awaken feelings in him long dead, setting him on a path that threatens to change the course of the Empire forever. What's a single father to do when his own two daughters think he has lost his mind! When he was young he covered the world with darkness and evil until he was defeated by the greatest hero of time. With memories lost, he became a squire working for the King's Consul. 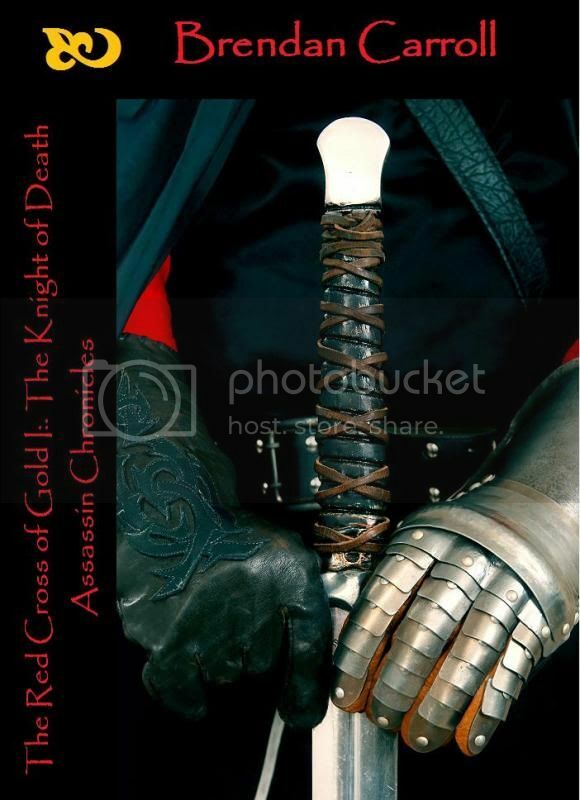 Years go by and he joins the Order as a Knight, working for the same enemies he once vowed to destroy. It was a tired and exhausted Master of Sarros who finally left the comfort of his chair and walked wearily to the collection of spheres hovering at the far end of the room. They graphically showed the status of his war with Altim. Grimly he was reminded that more were flame red and under Altim's control than blue and under his protection. 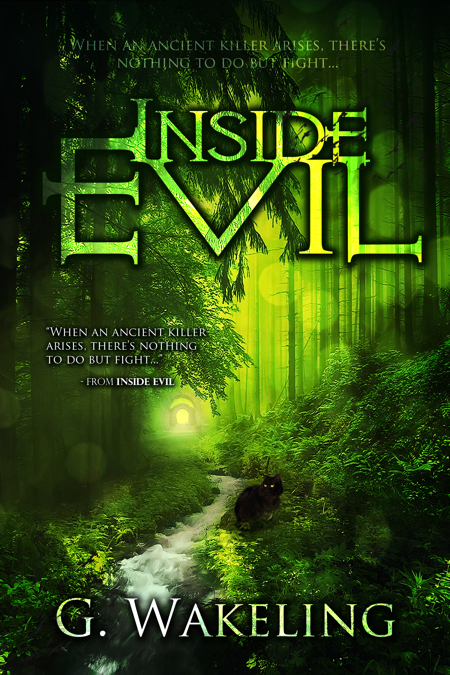 Ferocious monsters, creatures twisted by magic, a slumbering evil, and some mean bulliesLeah faces them all. The only things she has with her are her teddy bear, and the Jackhammer, an ancient mechanical beast from times forgotten. Join her as she battles for her life down in the darkness. There have been bumbling adventurers before, but Remy takes the cake... and the icing... and the whole plate. But can he take the grand prize? 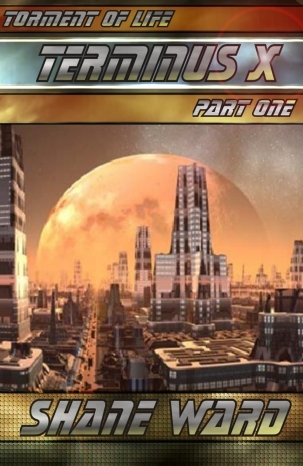 Terminus X is a story that is based on an unprecedented disaster when the sun ejects a massive cloud of charged plasma particles and lethal radiation. When the solar wind reaches Earth, it destroys electronics and heats the Earth's core to a point the planet is shattered into fragments around its molten core and moon. One hundred years later society slowly reorganizes itself, forcing a government system onto the survivors: Xigen and HumaniX. Any leftover survivors are then placed into a five-tiered cast system consisting of: Priests, Communicators, Warriors, Outcasts, and Dregs. 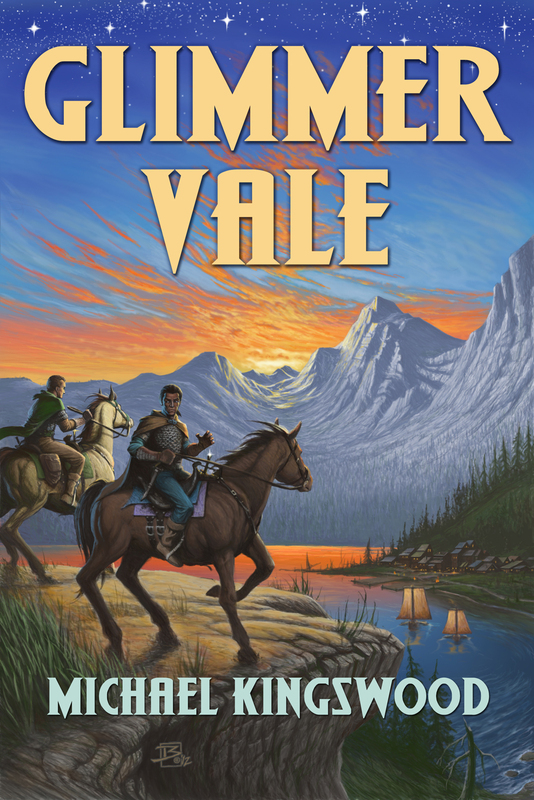 Two fighting men on the run make their way to Lydelton, a small fishing town in a remote valley known as Glimmer Vale, only to find the town under assault by a ruthless band of brigands. When the mayor pleads with them to help repel the outlaws, Julian and Raedrick find themselves cast in the role of reluctant saviors. But their past is a foe they cannot fight with swords, one that could bring them, and the people they now must protect, down to ruin. The world aboveground is a mountainous waste. The dwarfs live under the mountains. All have work. All work hard. All must work together. Those who don't are cast above, to earn their survival alone. The greater the crime, the longer the time: until the bells of Deepsound ring them home. Bardan has lived above the ground for fifty years. He works hard. He works alone. He works to surviveand he's good at his work. But his heart is fading, his mind is graying, and old ghosts are closing in at last. Bardan's time is up... and his bells are running out. 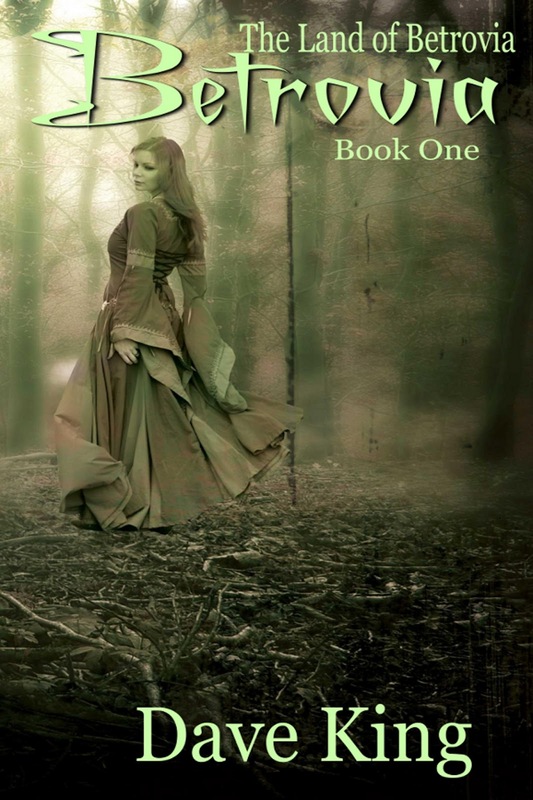 Taylin, a recently escaped slave finds herself magically bound to a slave of her own: the evil wizard known as the Rune Breaker. 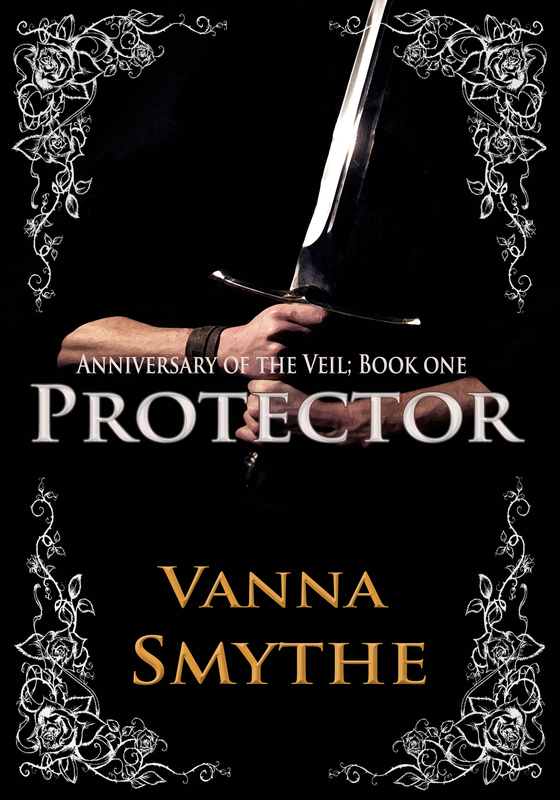 Now armed with the most dangerous servant and weapon the world has ever seen, she sets out to make a better life for both of themwhether the Rune Breaker likes it or not. Vesleathren's army marches to destroy the world. A band of heroes goes to its final battle. Enter the one true realm of one thousand and fifty shades of grey... How did the world without color come to be? 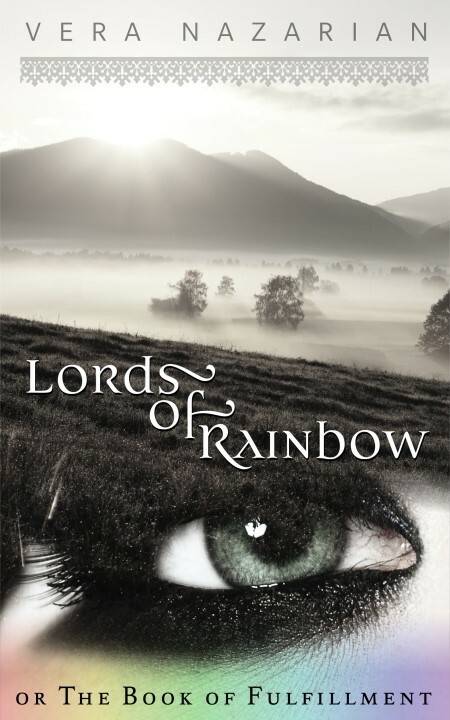 Discover the ancient mystery in this powerful short story that started it all, the prequel to the monumental epic fantasy Lords of Rainbow! Attention, Authors and Readers and Supporters!